Janna Watson is well known for her compelling abstract compositions in which colour, line, and energetic brushstrokes are used to evoke emotion in the viewer. Sweeps of paint re-direct sharply and fold over themselves; thin, rigid ink lines cut into the pictorial field as rudimentary elements in an increasingly complex system of painterly language. 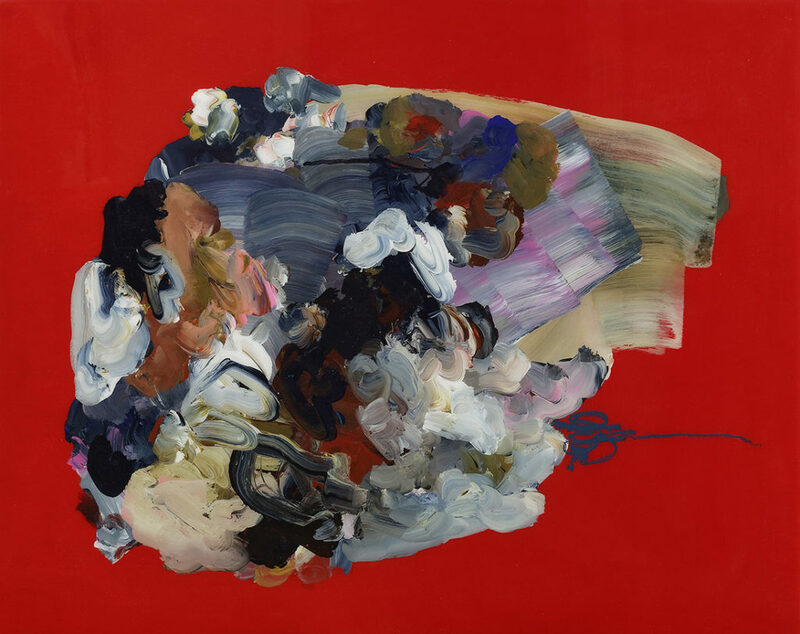 Watson’s paintings possess an elegant and peaceful energy, created with a carefully balanced pairing of loose painting and gestural mark-making. TheToronto-based artist received a BFA in Drawing and Painting from OCAD University. Watson’s work can be found in numerous corporate collections, including the TD Bank Financial Group, TELUS, Cenovus Energy (Calgary), CIBC, and the Ritz Carlton Hotel. In 2014, she was selected to create a magnificent 11×31 foot painting for the feature space in AURA, North America’s largest condominium building. She has exhibited across Canada and internationally, most recently in Toronto, Vancouver and Stockholm. Watson is represented by Bau-Xi Gallery, Toronto.